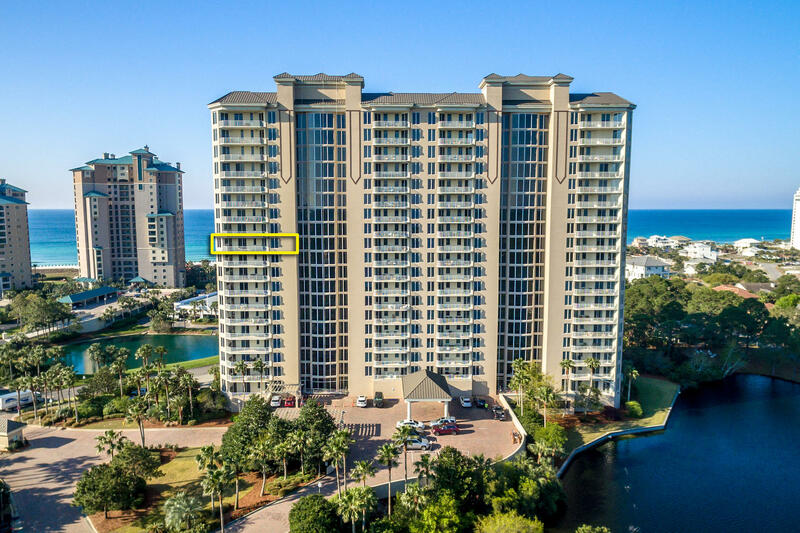 One Beach Club Drive (OBCD) is a gorgeous Residential comdoninium in Sandestin Golf and Beach Resort. 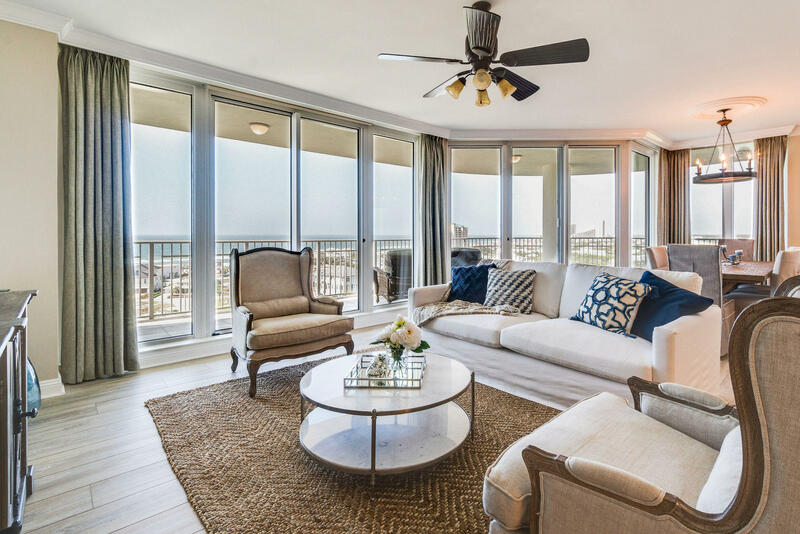 Located cose to the sand and offering spectacular views of the Gulf of Mexico and The Bay from it’s two, three and 4 bedroom residences. 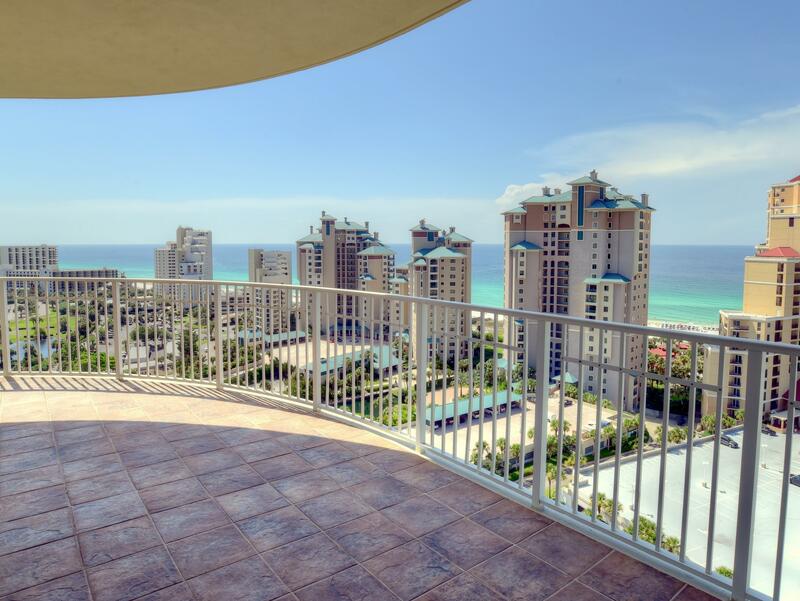 The property features a great pool deck and fitness facility, media room and tennis courts.